“Let me love you a little more, before you're not little anymore." 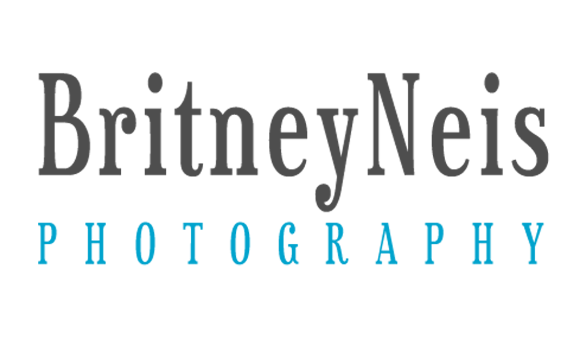 Hello, Do you want to stay updated with everything that is happening here at Britney Neis Photography? Sign up for my newsletter and you'll stay in the know about everything including events, and specials!